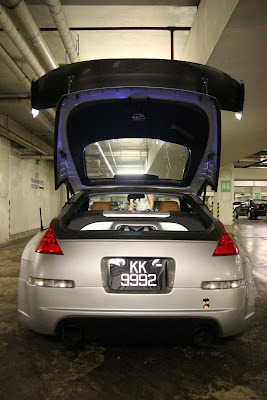 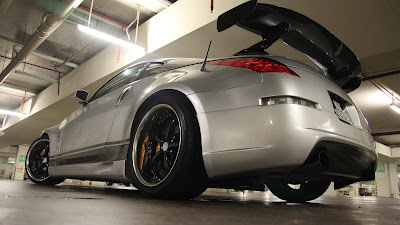 These are some random photos of a Nissan Fair Lady, and a Sports Car from a Brunei blogger. Yes, these are high quality photos, you may enlarge it by clicking the photo for better view. 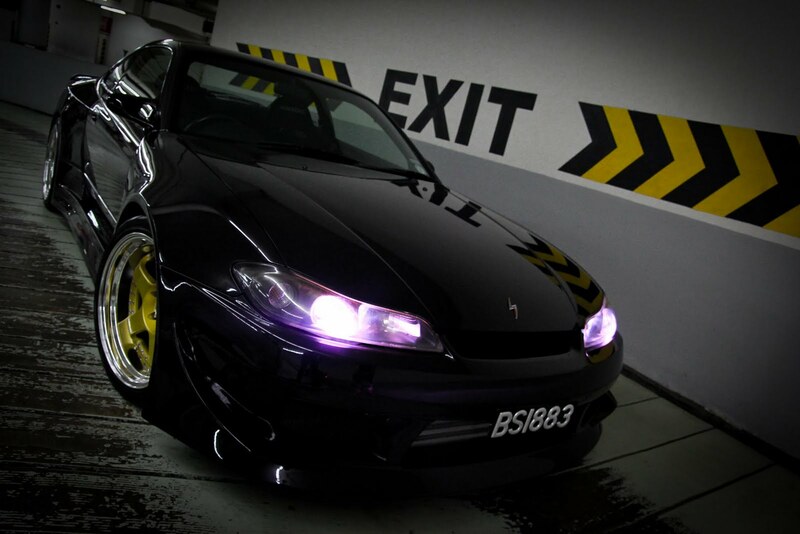 Love the blue neon light over the back. Custom? or original? Nissan Fair Lady with car plate KK9992, probably originally from Kuching? Apart from Nissan Fair Lady, there is another imported car, with minimal modifications, such as body kits, custom paint, sports rim, and HID headlamp, probably 16k to produce the purple-light. 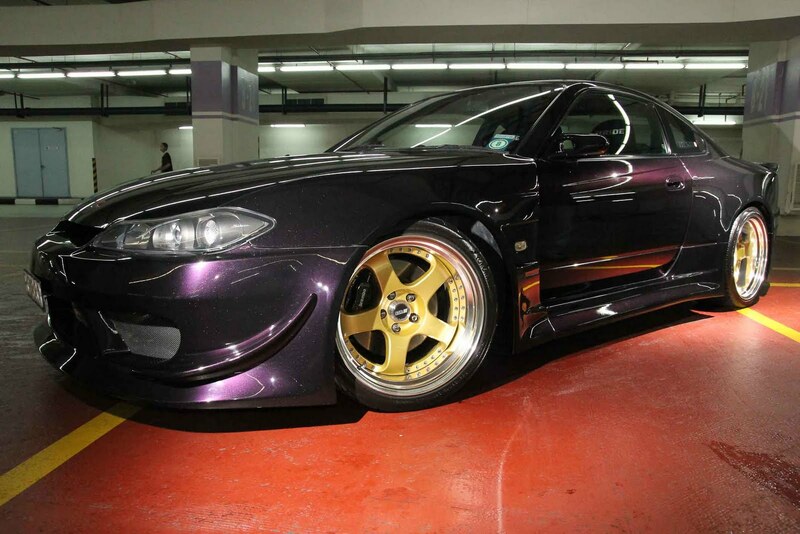 Rims was painted in Golden Colour. 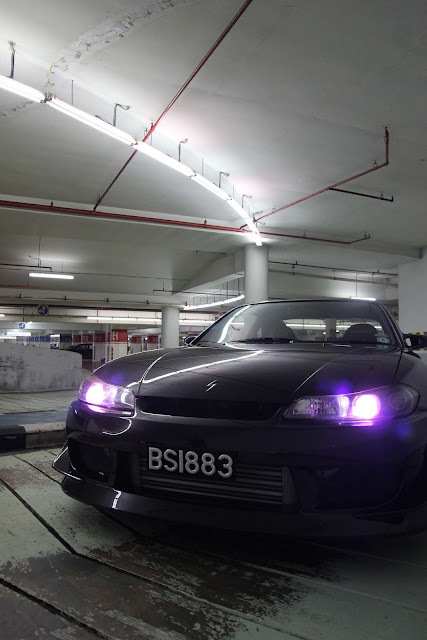 Special HID Lamp, super bright, but in Malaysia, it is illegal to have it on a normal vehicle. 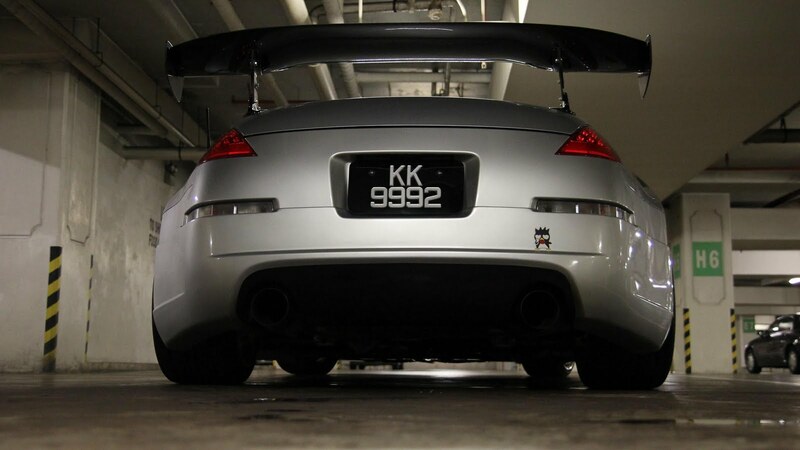 Have similar photos and want to share with us?